Home/Business/Document Shredding Services Simplified: Check All The Basics Here! Digitizing operations may have helped businesses in many ways, but paperwork is still necessary and required. While documents must be protected and stored for a specific period of time, document destruction is an aspect that businesses cannot afford to ignore. There are state and federal laws that apply to select industries, and with Acts like The Health Insurance Portability and Accountability Act and The Gramm-Leach-Bliley Act in place, compliance is not a choice. When it comes to document shredding Houston, there are many professional companies around, and in this post, we are discussing how businesses can work better with these services. Can’t we simply use paper shredders? That’s one of the first questions that many businesses have in mind. Yes, you can use paper shredders to destroy documents, but that can be a cumbersome job, and more importantly, not all shredders are equal. In fact, to ensure that the papers are destroyed beyond recovery, you need expensive products, for which maintenance and repairs are required regularly. Also, when there is a lot to shred on a regular basis, these shredders don’t really make sense. With professional shredding, you can use your people for better jobs. 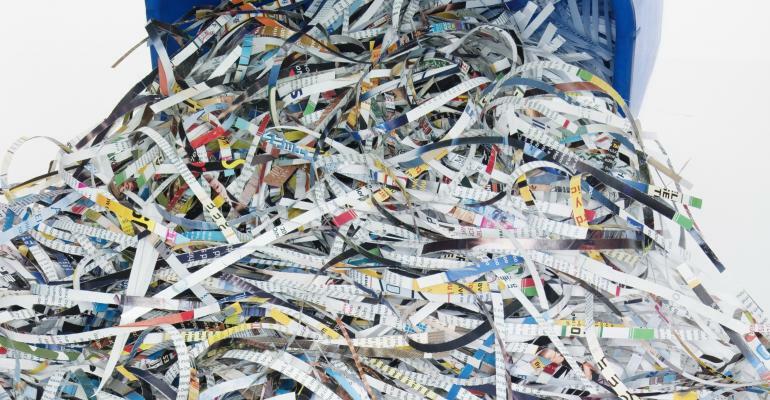 Most shredding companies work with businesses periodically to handle their needs. However, as in any industry, it is necessary to check a few things. Firstly, make sure that the company is licensed and has necessary certifications. They should be a member of professional associations like NAID (National Association for Information and Destruction) and must offer a ‘Certificate of Destruction’ on completion of the job. 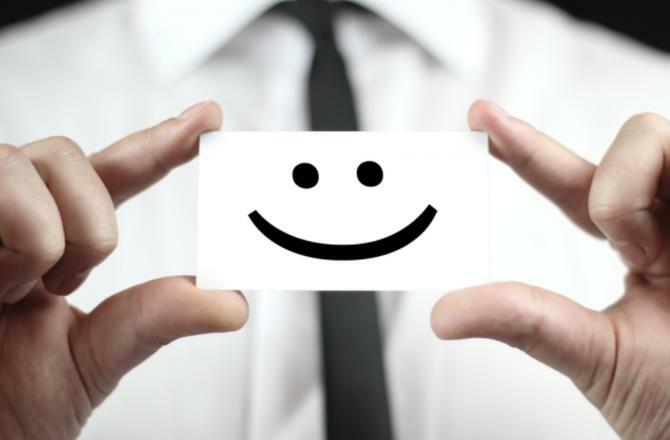 If a company has been working in the industry for years, they must be able to offer references on request. Also, don’t forget to ask about their overall process of handling waste and if they recycle what is possible. There are documents that must be destroyed within the premises, often because the information is too sensitive. Many businesses also want the peace of mind that the documents have been destroyed right before them. Mobile shredding vans can be sent to your site, where they will destroy the documents and follow the due process for recycling, as well. However, note that mobile shredding is a tad more expensive, and it is a wise idea to use the option effectively and when required, just to keep the costs in check. Check online now and get a shredding service now!